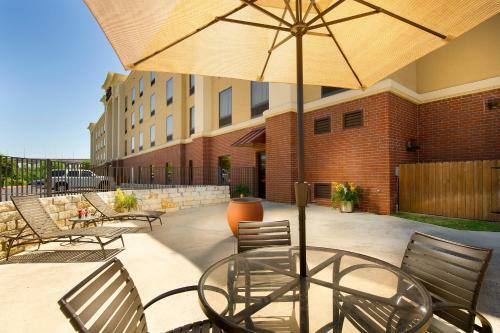 This hotel is just outside of San Antonio International Airport. 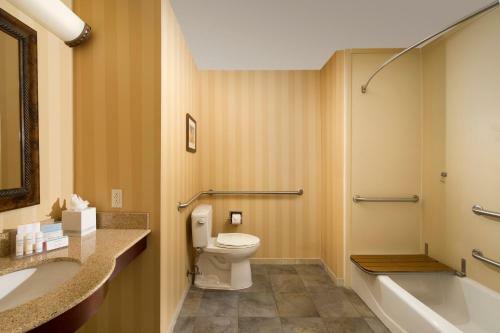 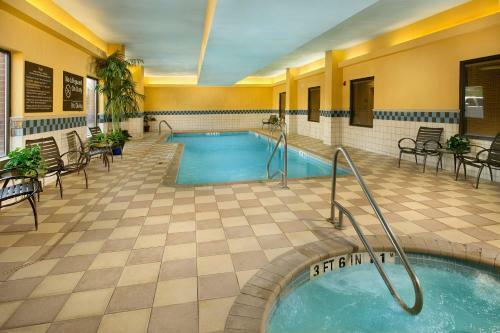 The hotel offers an indoor swimming pool with hot tub, a daily hot breakfast and free Wi-Fi. 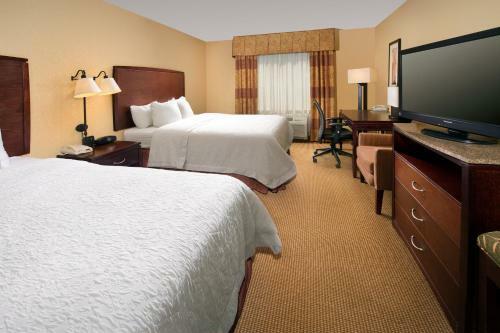 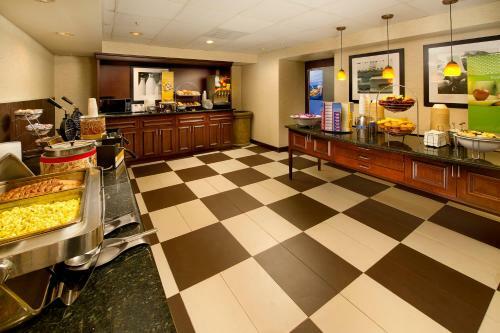 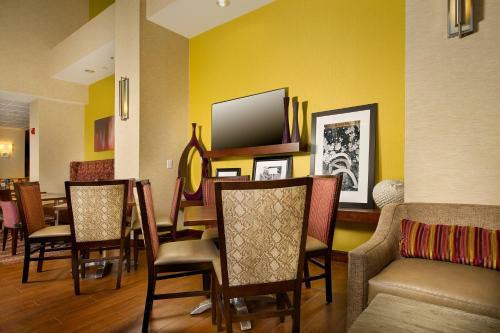 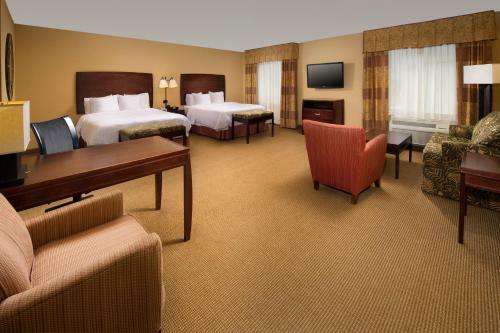 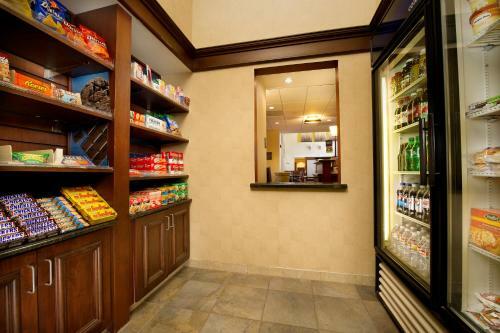 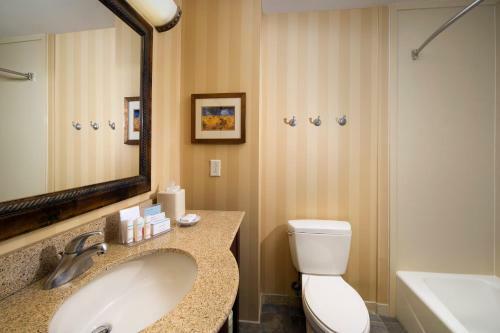 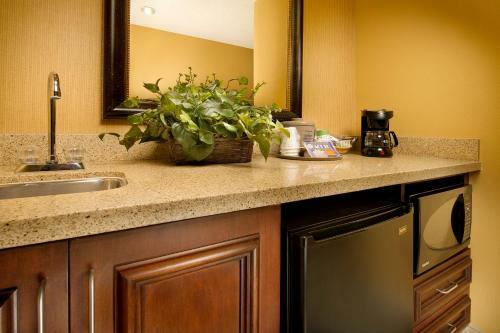 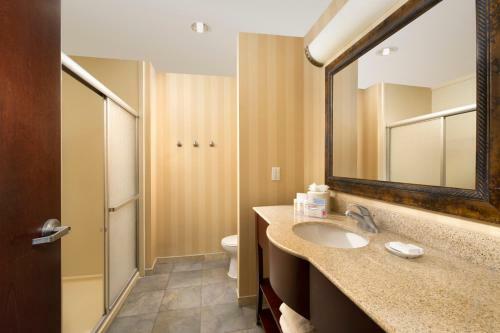 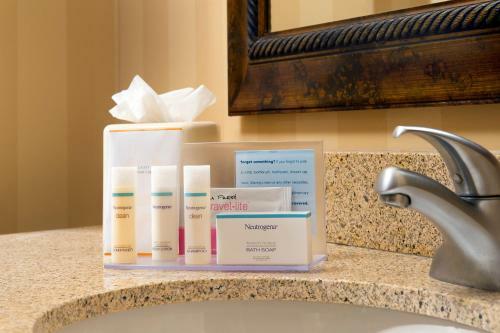 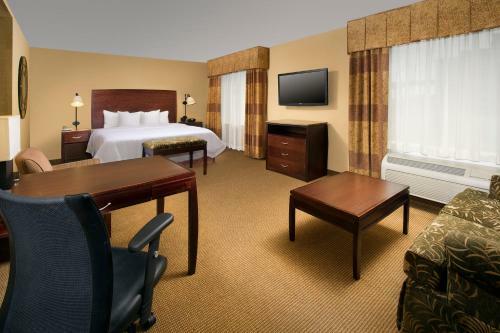 Hampton Inn & Suites San Antonio Airport features cable TV and a coffee maker in every guest room. 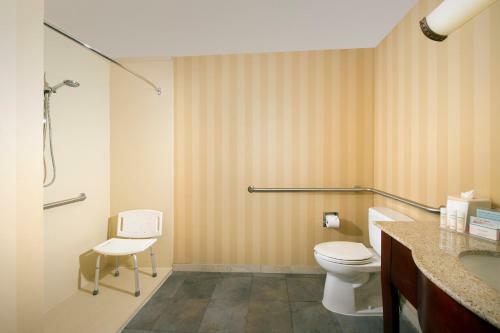 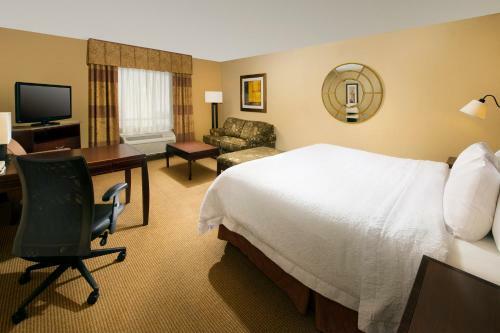 A hair dryer and work desk are also included in each room. 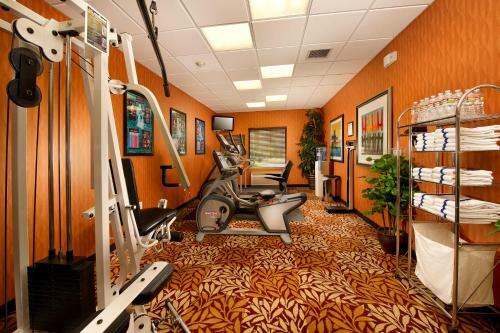 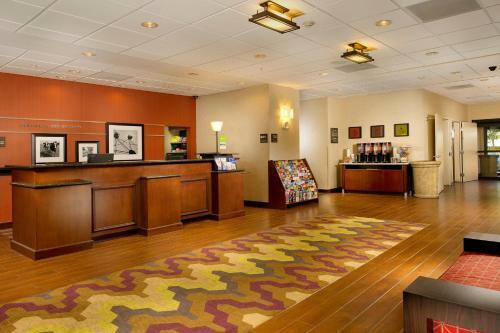 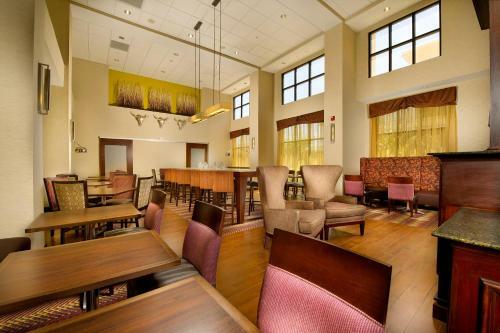 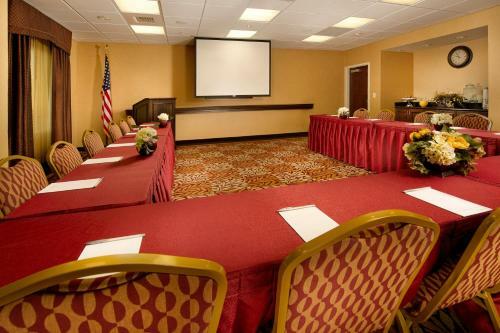 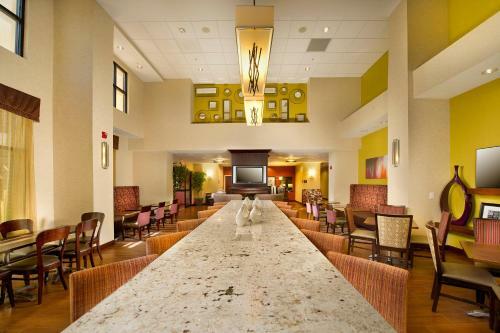 A gym and a business center are available at the San Antonio Hampton Inn. 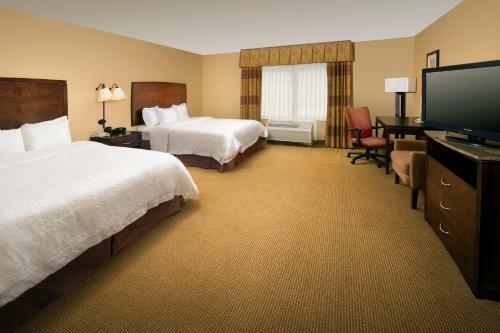 Guests can use the hotel's laundry facilities. 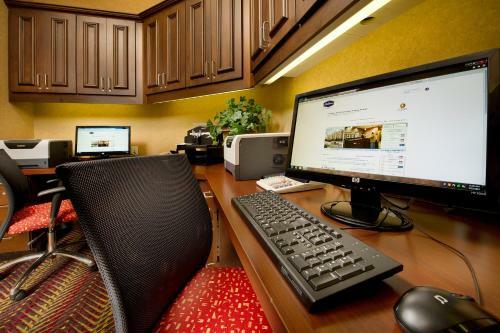 A 24-hour front desk is also featured. 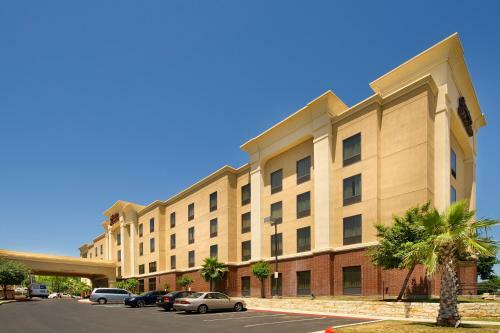 The North Star Mall is less than one mile from the Hampton Inn in San Antonio. 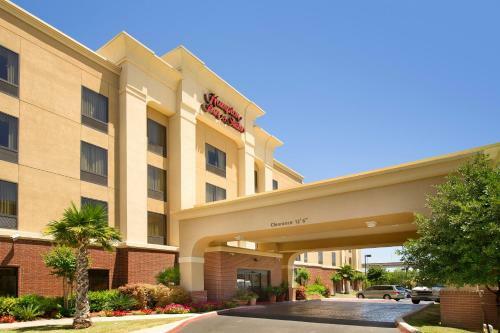 Henry B. Gonzalez Convention Center is 6 miles away. 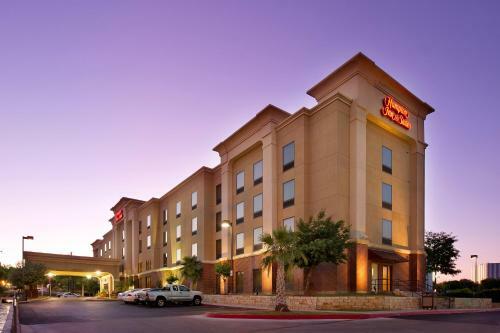 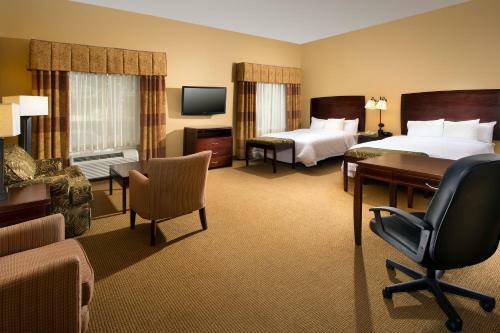 the hotel Hampton Inn and Suites San Antonio Airport so we can give you detailed rates for the rooms in the desired period.